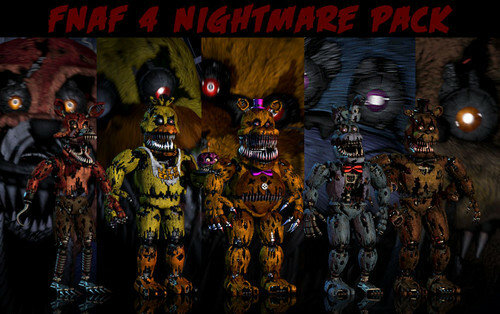 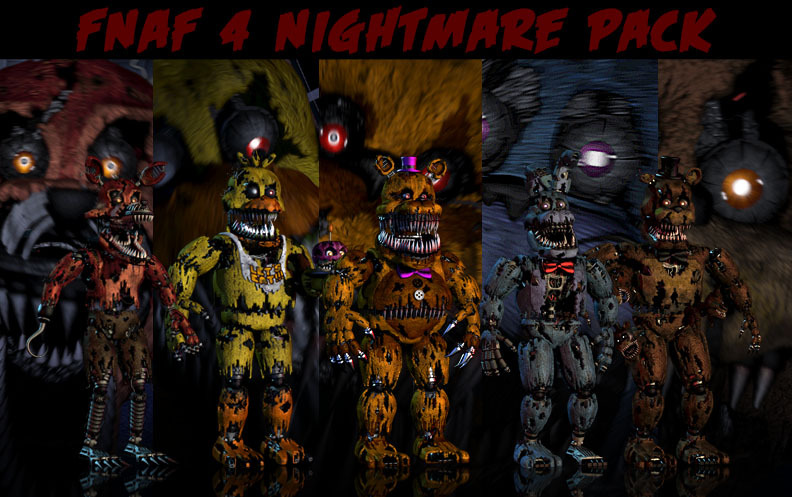 PAPAS PC fnaf 4 wolpeyper pack updated sa pamamagitan ng xquietlittleartistx d93ctdc. . HD Wallpaper and background images in the limang gabi sa freddy’s club tagged: photo.